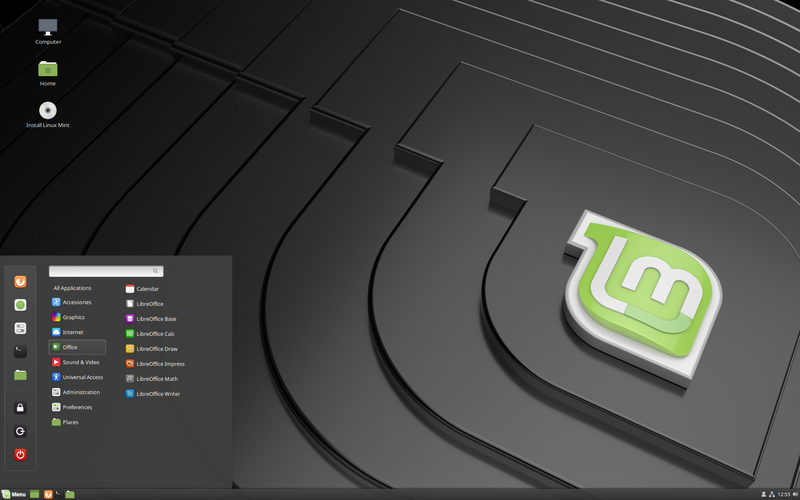 This is Linux Mint 19, codename Tara. For more details see [FIX] no swap on fresh LM19 install with home directory encryption. The default touchpad driver in this edition is "libinput" (provided by the xserver-xorg-input-libinput package). If you experience problems with it, you can switch to another driver called "synaptics" (provided by the xserver-xorg-input-synaptics package). When both drivers are installed, "synaptics" takes priority. Note: You can also try installing the "evdev" driver (provided by the xserver-xorg-input-evdev). 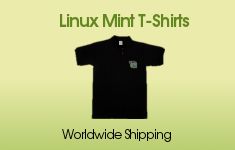 If the screen is garbled when launching Linux Mint in Virtualbox, switch to console with HOST+F1 (e.g. the RIGHT Ctrl key, no ALT) and back to tty7 with HOST+F7. Another workaround is to disable "nested paging" (in the System -> Acceleration settings) and to increase the video memory to 128MB (in the Display settings). Note: This issue only affects the live session. You don't need these workarounds post-installation. To add support for shared folders, drag and drop, proper acceleration and display resolution in Virtualbox, click on the "Devices" menu of Virtualbox and choose "Insert Guest Additions CD Image". Choose "download" when asked and follow the instructions. For more info, read Installing the VirtualBox Guest Additions. Benchmarks have demonstrated that, in most cases, home directory encryption is slower than full disk encryption. The move to systemd caused a regression in ecrypts which is responsible for mounting/unmounting encrypted home directories when you login and logout. Because of this issue, please be aware that in Mint 19 and newer releases, your encrypted home directory is no longer unmounted on logout: https://bugs.launchpad.net/ubuntu/+source/gnome-session/+bug/1734541. You can still enable guest sessions in the "Login Window" utility, but this option is now disabled by default. A regression in libsane affects many scanners (Epson, Brother, Xerox, Samsung..etc). The bug report contains various workarounds for the different branch of scanners. Samba changed their protocol to work with Windows 10 and that can prevent you from seing your Windows network. 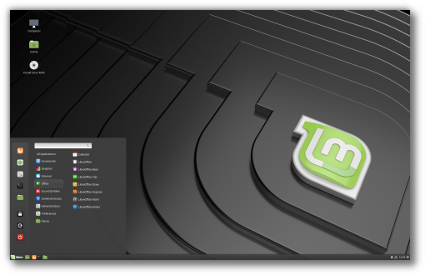 Linux Mint 19 is based on Ubuntu 18.04. Make sure to read the Ubuntu release notes. In the live session, the username is "mint" and the password is empty (i.e. just press Enter if asked for a password).